Lizzy is dual majoring in International Business and International Studies at Utah State University. 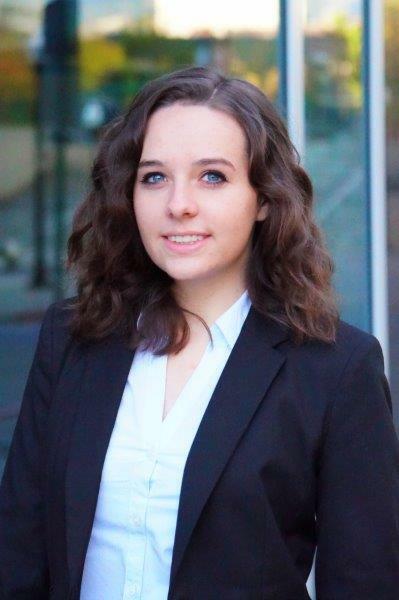 She is an honors student, a member of the Huntsman Scholar program, and a member of the Women in Business Association. As co-president of the club, Mentors for Middle School, she works to prepare struggling youth for further education. Lizzy is passionate about helping people and has regularly assisted in teaching free GED classes in Spanish, planned and executed activities at the women’s shelter, and volunteered at a nursing home. In her free time, she loves running, reading about history and politics, and being outdoors. Her goal is to start a profitable business that also solves a social issue.